The Bible has a lot to say, and a lot to teach us, about the end times. 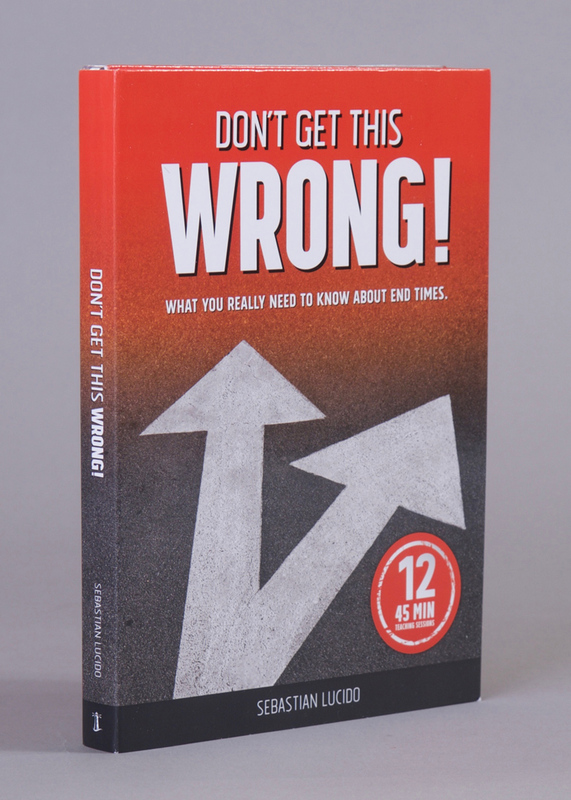 Nonetheless, it remains one of the most avoided and least understood subjects the Bible discusses, even though it’s clear that this is information that God wants us to know and understand. This 12-session, 3-DVD video curriculum and workbook explores the subject of end times in detail, explaining what the Bible really has to say about this critical topic. 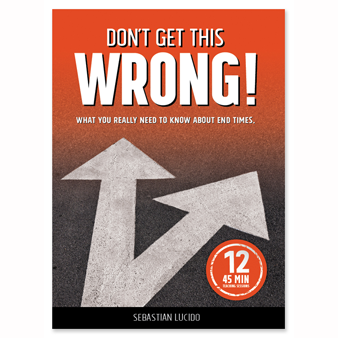 This 12-part curriculum series breaks down end time events and their effects on the world. The teachings begin with the earth before Adam and track through the return of Jesus. 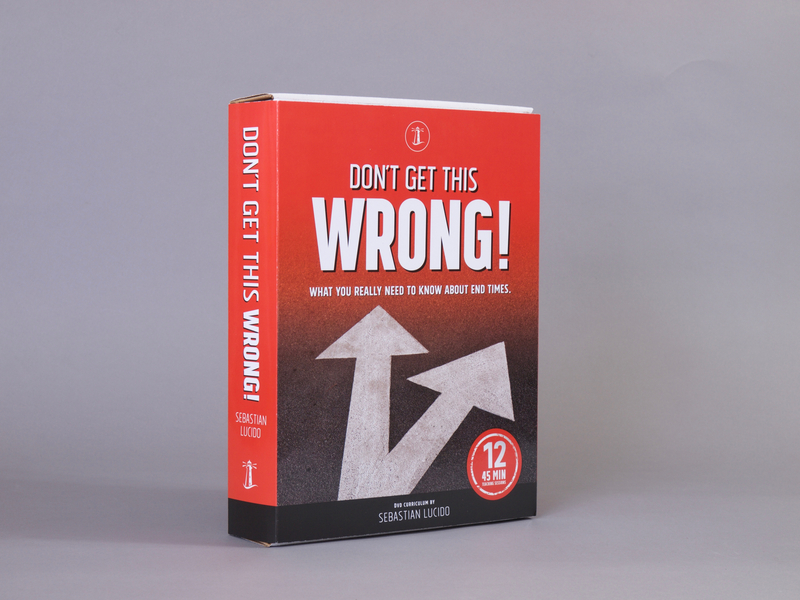 No matter how you view the subject of end times, “Don’t Get This Wrong” will bring a fresh take and new perspective on the role of the church before and during tribulation. 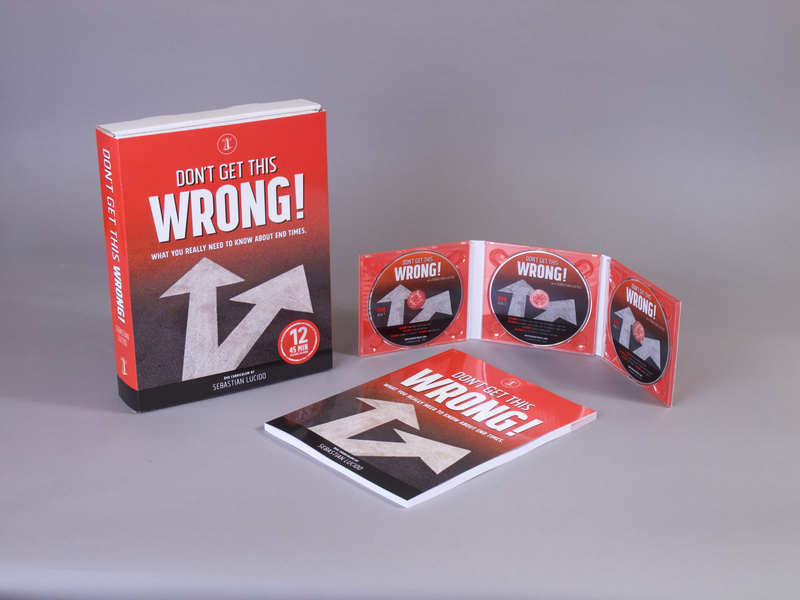 “Don’t Get This Wrong” will inspire , challenge and bring peace to it viewers by providing a new way to see the greatest event in the history of the world; The return of Jesus Christ. 12 weeks of daily devotions – 60 in all. 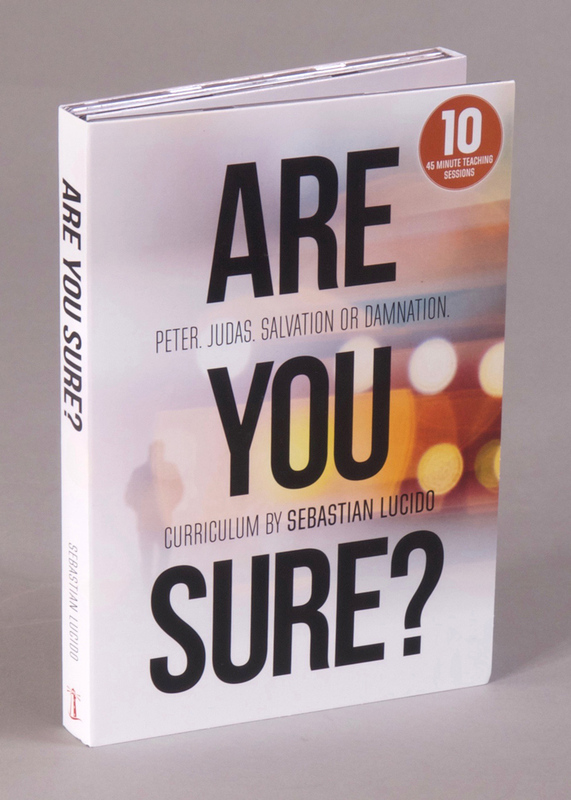 5 daily devotions to reinforce the curriculum and answer questions for that week’s session. Timelines and graphs also assist to bringing clarity to the subject matter. Discussion questions are included to provoke the reader to dig deeper and meditate on the subject. 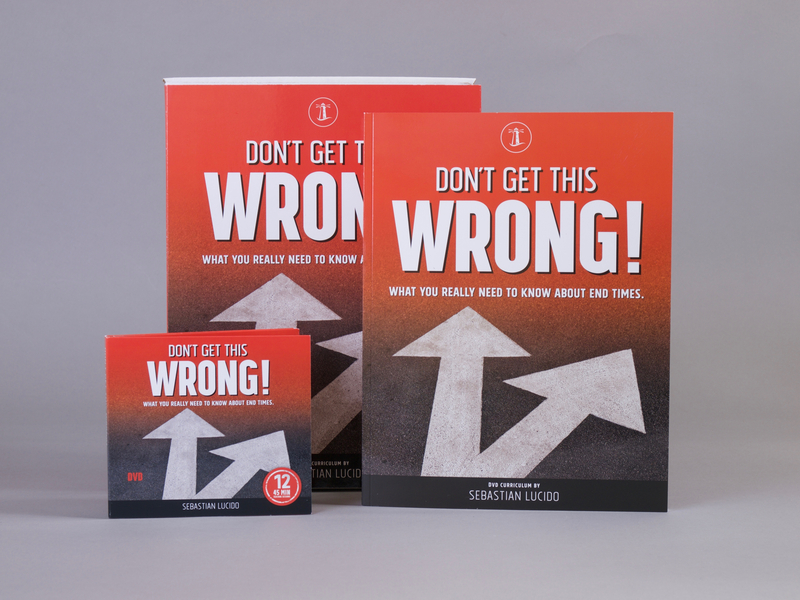 “Don’t Get This Wrong” is a great tool for personal growth, as well as church home groups, midweek service, or Sunday school.